Sending Celebration held at Grove Avenue Baptist Church in Virginia. 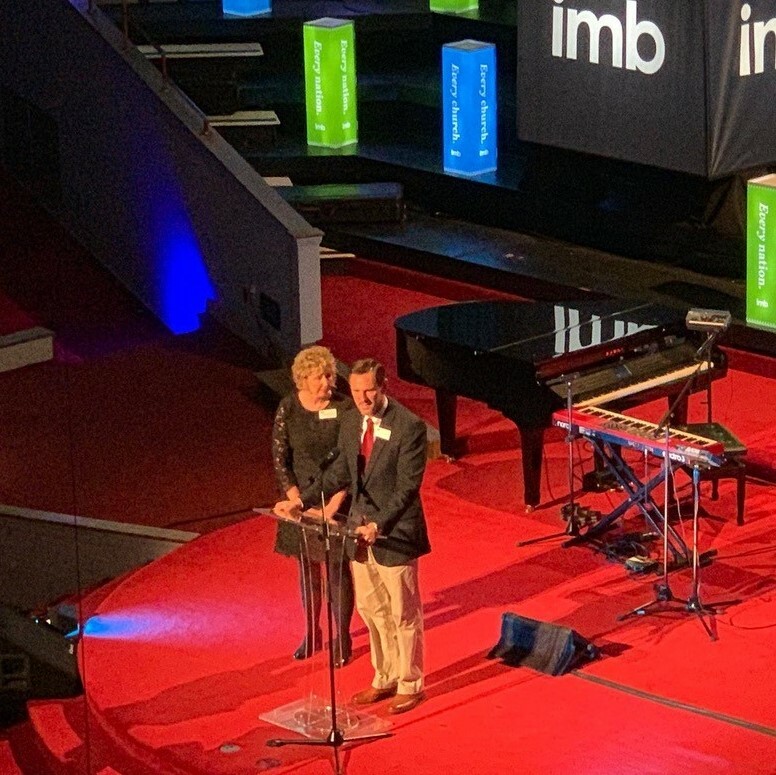 The International Mission Board (IMB) of the Southern Baptist Convention (SBC) installed new president Paul Chitwood and sent out 19 full-time, fully funded missionaries to take the Gospel to unreached people groups around the world. 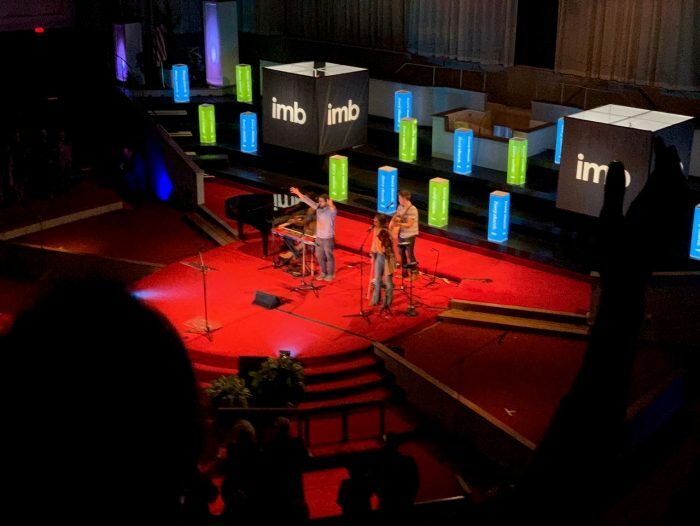 During the Feb. 6th Sending Celebration held at Grove Avenue Baptist Church in Virginia, Greg and Joanna Hughes (names have been changed) of The Fellowship Church in Florida were sent out to take the Gospel to North African and Middle Eastern peoples. “After college I experienced the joy of sharing the Gospel with Southeast Asian people who had never heard,” said Joanna of her first experience as a missionary. They both are excited to be going to into the mission field once more.